IT&apos;S A WONDERFUL LIFE at 1005 Laws Lane! 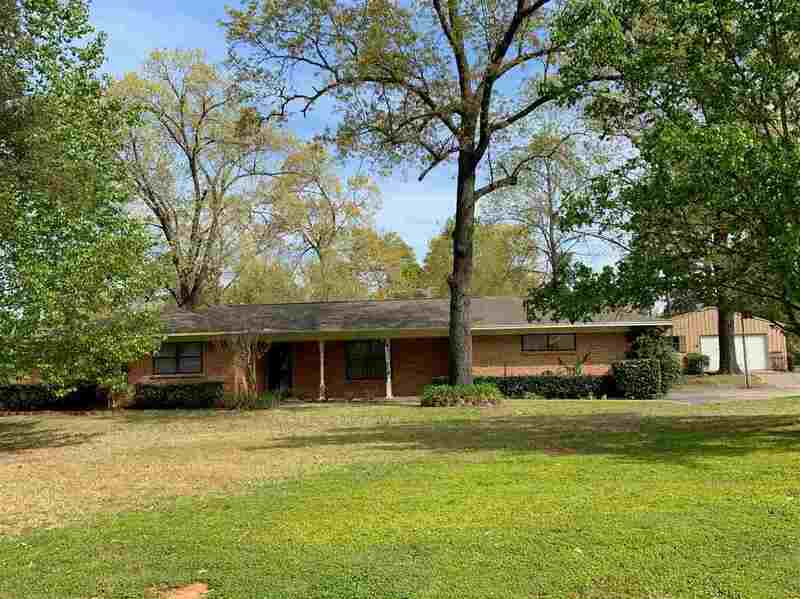 Located in a PEACEFUL quiet neighborhood with big beautiful old shade trees on a 1.125 acre lot. This EXTREMELY CLEAN 2679&apos; 3BR 3BA solid built home is loaded with features! SPACIOUS is the main theme for this great home! From the huge den with big windows, wood burning fireplace w/gas starter, and BUILT-INS GALORE, to the MASSIVE MASTER BEDROOM with separate bathrooms and 2 large walk-in closets this is a "MUST SEE"! That is only the beginning! Impressive utility room sports generous work space equipped with mud sink & cabinets everywhere! The elegant formal dining room w/ built-in china cabinet and serving buffet is fantastic too! Other honorable mentions include the 26X40 shop, covered patio, greenhouse, & immaculate backyard!